Andhiyile Vaanam lyrics and song from the movie Chinnavar. 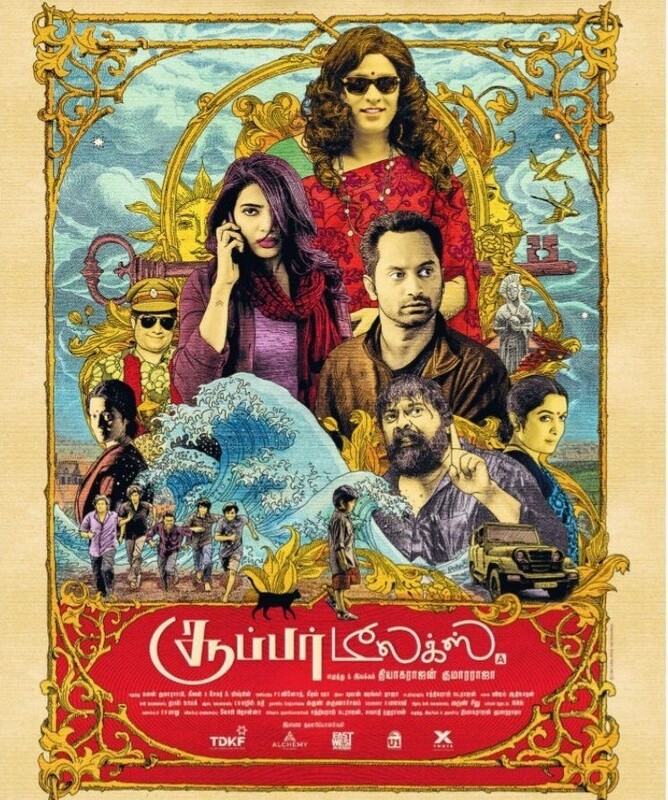 The song by Ilayaraja is used in Super Deluxe. The experience when we hear the song in theatres during Super Deluxe movie is out of world. The song is a magical composition. Andhiyile Vaanam song lyrics written by Gangai Amaran and sung by Mano and Swarnalatha.